It’s summer, and hot out, but we know you’re still wearing your combat boots. So bring them out this Friday and put them to good use on the dance floor. 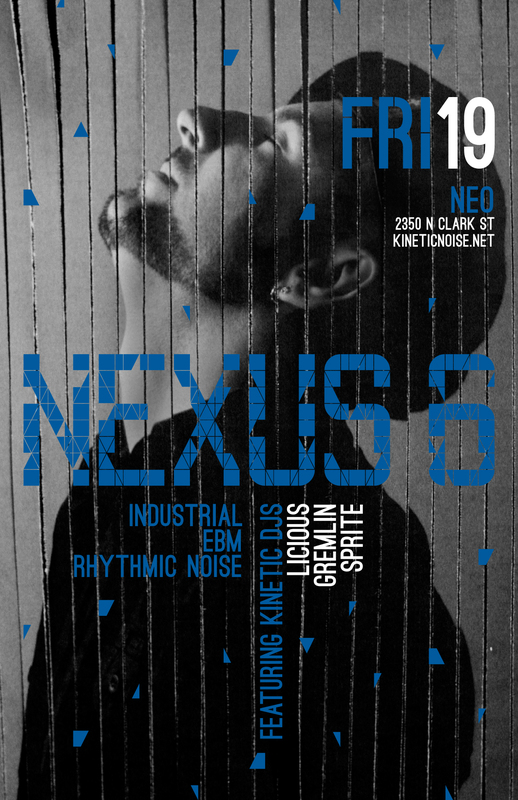 DJs Sprite, Gremlin, and Licious spin the best in modern industrial: EBM, rhythmic noise, techno-industrial, and more! ADVANCE WARNING: Nexus 6 is normally the 3rd Friday of every month, but in August we are switching weekends. Amnesia will be the 3rd Friday in August, and Nexus 6 will take place on the 4th Friday (Aug. 23rd) instead. Mark your calendars! ~ by infomorph on July 17, 2013.